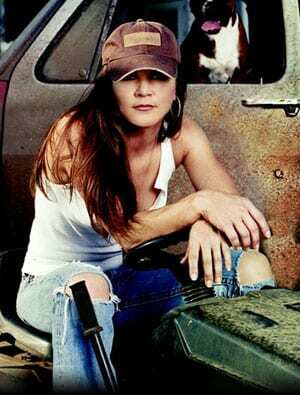 Gretchen Wilson and her longtime record label group, Sony Music Nashville, have mutually decided to part ways. The Grammy Award winning singer/songwriter and Best Selling author, who exploded on to the country music scene and the national spotlight in 2004 with her smash hit "Redneck Woman," released three No. 1 albums with Here For The Party, All Jacked Up, and One Of The Boys. Though Wilson will no longer record with the label as a solo artist, both parties look forward to working together on future catalogue projects.